Excellent! Couldn't have been better. Fernando is very informative and relates well to people. 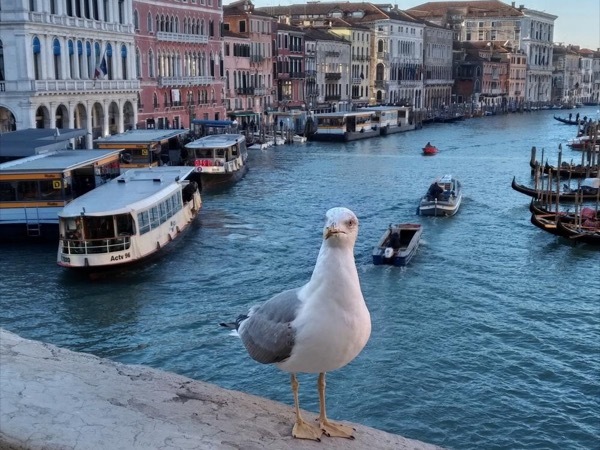 He goes out of his way for you to fully enjoy the interesting and unique sites of Venice.